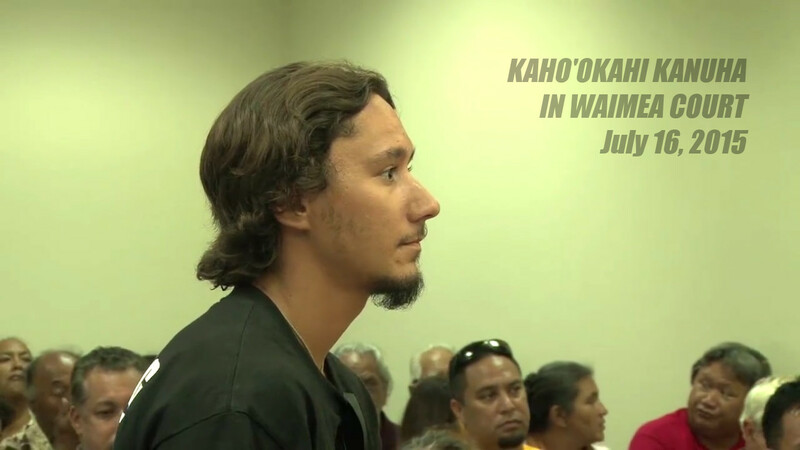 WAIMEA: Kaho'okahi Kanuha was found not guilty by Judge Barbare Takase at the Third-Circuit District Court in Waimea. His defense in ʻōlelo Hawaiʻi continued for his June 24 arrest. In this video, Kanuha asks Judge Takase for a bail refund.